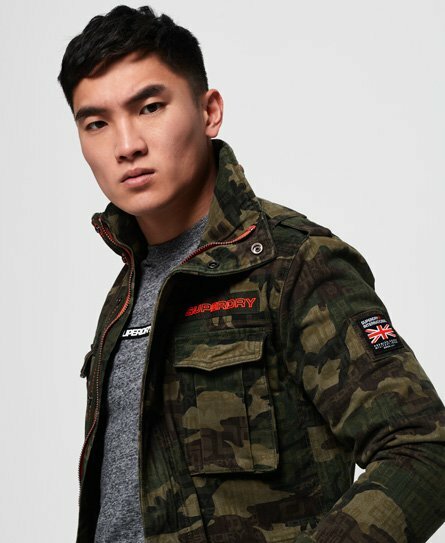 Opt for timeless style in a men's military jacket from Superdry. 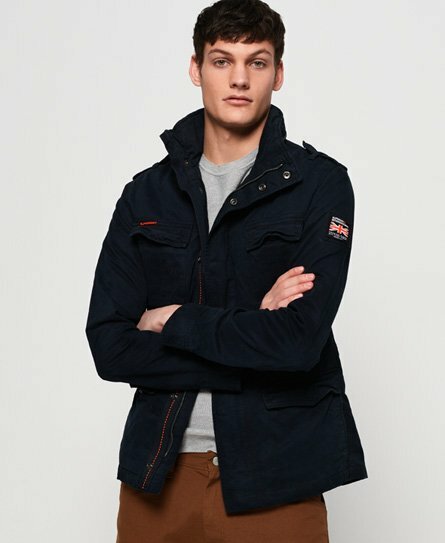 Classic and cool, military jackets tick the box when it comes to shapes, colours and prints you can wear year after year. 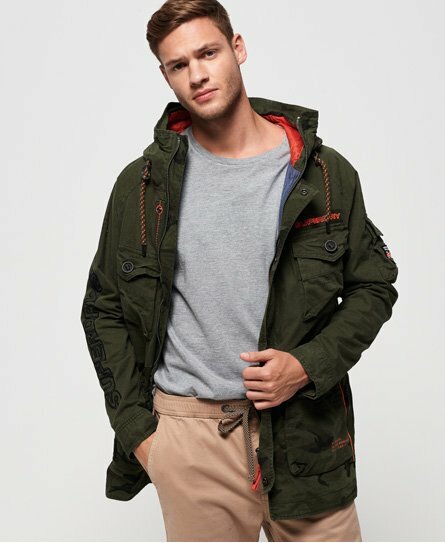 Our range includes army coats, field and camo jackets as well as the iconic rookie military jackets. 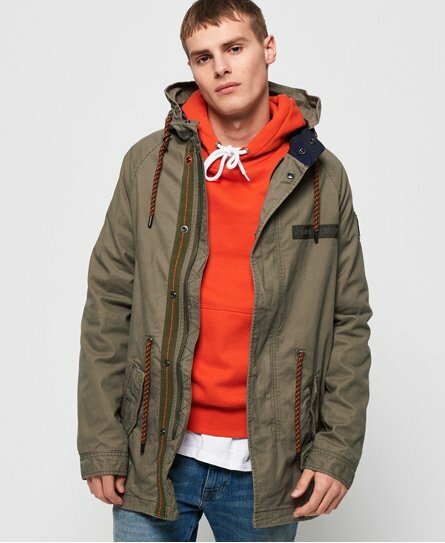 Also check out our latest parkas and leather jackets.